We have a new location on South Dixie Hwy (US1) in the heart of Dadeland and South Miami. 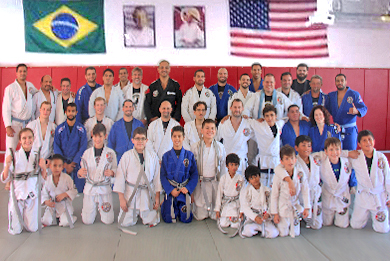 Montanha Jiu-Jitsu is proud to teach the art of Brazilian Jiu-Jitsu to the community. Professor Daniel "Montanha" has spent his life training and teaching the Jiu-Jitsu lifestyle and philosophy. "The Jiu-Jitsu lifestyle means to eat healthy, exercise, educate yourself, help people, be friendly, courteous, determined, goal-oriented, and persevere against adversity!" Professor Daniel "Montanha" Nycz De Lima was raised in Rio de Janeiro, Brazil. 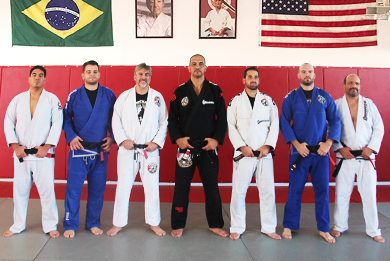 An accomplished jiu-jitsu competitor, Daniel teaches BJJ in Miami, Florida. With over 27 years of experience, Daniel has an extensive record as a competitor and teacher. He can teach a novice or an experienced practitioner and help them achieve their personal goals. Professor Daniel holds seminars for U.S. law enforcement and military personnel. Daniel began his martial arts journey at the age of 4, competing in Judo. However, by the age of 7, his family enrolled him in a Gracie Jiu-Jitsu school in Rio De Janeiro, where he trained and became a competitor. Eventually, was awarded a black belt by Master Carlos Gracie, Jr.
Today, Professor Daniel is a 4th-degree black belt in the art. Earning many awards in competition, he is inspired to share his knowledge with all people by teaching them the benefits of Jiu-Jitsu. This will help make their lives better, both inside and outside of his academy. The best way to contact the school is to use the contact form here. Or call us directly at (305) 922-4071. Be sure to visit us on Facebook and Instagram. Our schedule is here. 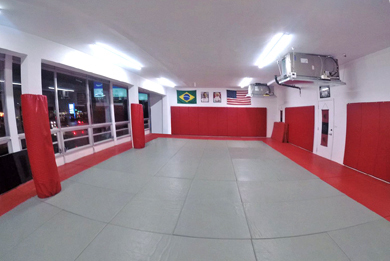 Best bjj school in miami for all levels of bjj practitioners. I was reluctant to start as an out of shape, uncoordinated 40 year old, which is why it was especially important for me to start. Everyone at Montanha Jiu Jitsu Academy will help you push yourself and help you improve. Learn Self Obedience, Discipline, Humility & Self Defense from a true Master of Brazilian Jiu Jitsu. I can't think of any activity that is more likely to improve your life. Stop considering your options and commit. The Montanha BJJ Academy has been a place with awesome people to learn from and train with. Professor Daniel is a world-class practitioner who will help you achieve your goals. Daniel has helped my daughters and I develop the skills necessary to enjoy sparring with just about anybody and defend ourselves need be. I’ve been training at this school for over 10 years. 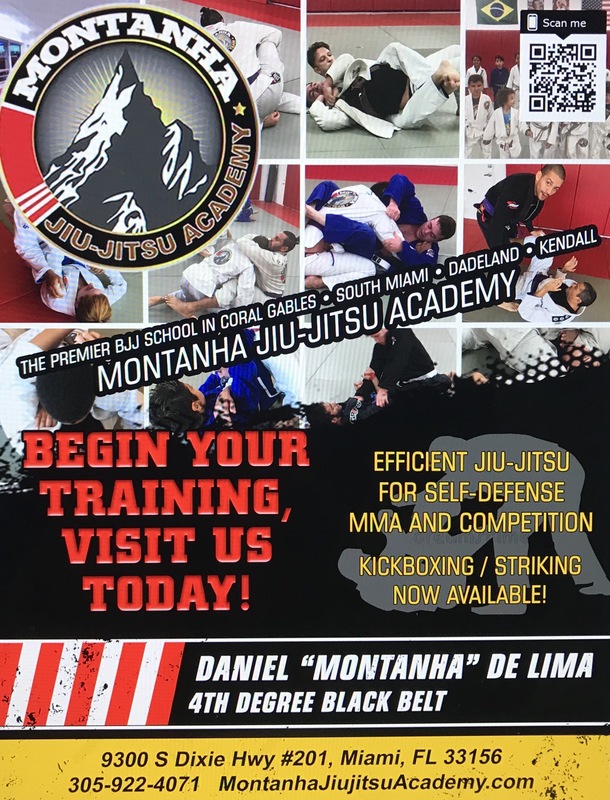 Professor Montanha is one the best in Miami. Everyone is friendly and great atmosphere. Professor Daniel is the best BJJ instructor in the Miami area. His knowledge, technique and passion for the sport is unmatched. You will feel welcome and supported the moment you step into his gym, great group of students I highly recommend!! Copyright © 2019 Montanha Jiu-Jitsu Academy All Rights Reserved.